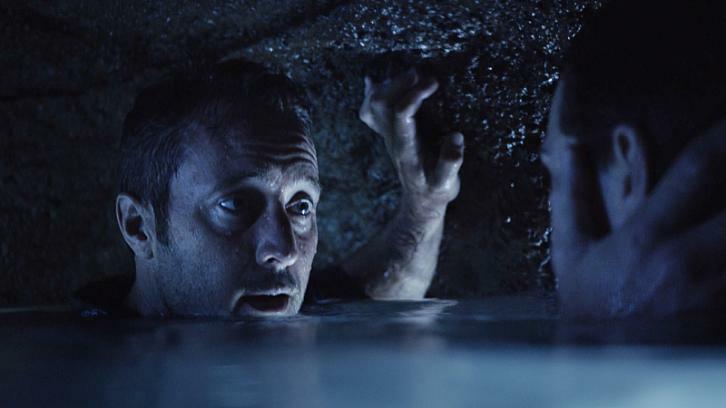 Hū a'e ke ahi lanakila a Kamaile – Five-0 must find McGarrett and Alicia when they are kidnapped by the serial killer they’ve been hunting, on HAWAII FIVE-0, Friday, Oct. 14 (9:00-10:00 PM, ET/PT), on the CBS Television Network. Former professional football player Otis Wilson guest stars as himself. Promo CBS Released This Early.